Now taking bets on how many nicknames/puns for "armadillo" I can come up with. 1. An armadillo plushie (who goes by Mike) because we need to start with the closest thing you can possibly get to a real 'dillo. 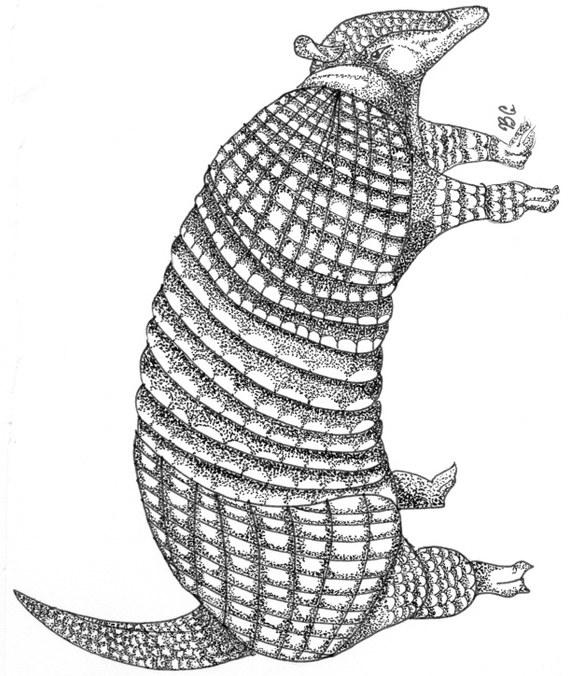 Granted, armadillos aren't exactly soft – but let Mike live Mike's best life. 2. 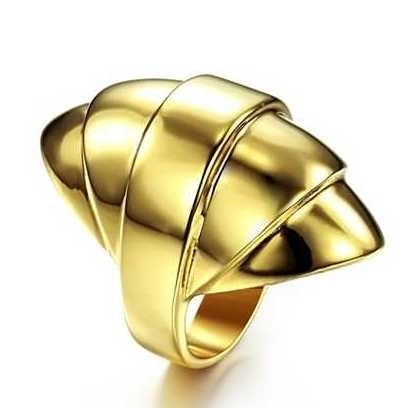 An armadillo-inspired ring for anyone who wants protection for their fingers. And by protection I mean protect your fingers from looking uncool. Get it from Metal Mixology on TicTail for $96 (sizes 6, 7). 3. An adorable soap babe you'll want to get your hands on ASAP – it's just too good of a ~dill~ to pass up. Let this 'dill into your home. Get it from Nerdy Soap on Etsy for $7.48. 4. 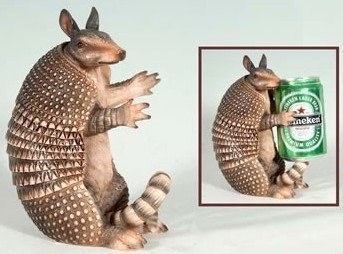 A masterful armadillo statue worthy of holding onto your most treasured items. Fill your soon-to-be bougie home with this glorious AF creature. Get it from Amazon for $15.95 or a set of two from Jet for $38.90. 5. A precious book you just may die from reading, because it is so freaking cute. It's about a lil' 'dillo who is near-sighted (like all armadillos) and mistakes a pair of boots for another lil' 'dillo, need I say more? Get it from Amazon for $6.96+, Barnes and Noble for $6.99+, or a local bookseller through IndieBound here. 6. A pre-shrunken cotton T-shirt for anyone who has always wanted to say "do not fear, holidillo is here." Pure terror and joy all in one. Get it from GuruOutfit on Etsy for $13.99+ (sizes S–2XL). 7. 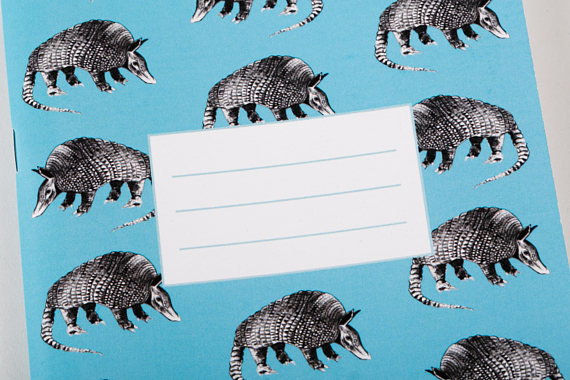 A herd of armadillos to hang in your home ASAP so y'all can have a toasty time together. Get it from Danielle V Green on Etsy for $9+ (print available in two sizes). 8. And a waterproof sign that just might bring all the 'dillas to your yard. 9. 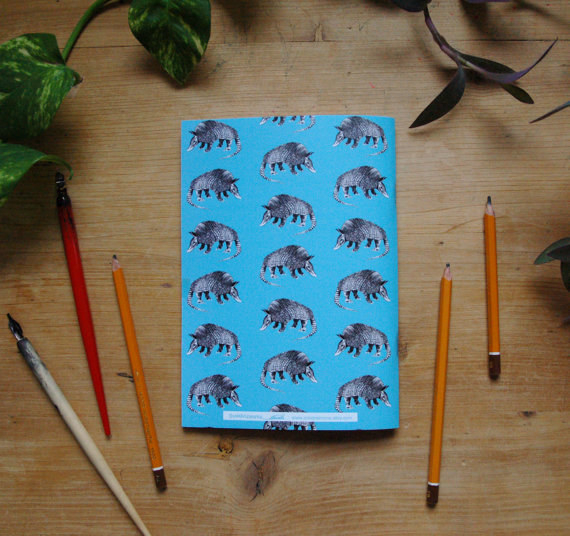 A notebook featuring the wham-bam-arillos you'll write love letters to. Get it from annanemone on Etsy for $7. 10. A classic black and white print of an ~armadorable~ family worthy of joining. Get it from Laura Graves on Society6 for $19.99+ (sizes mini–XL). 11. A decal for anyone driving around with a car full of 'dillos (pls share). 12. 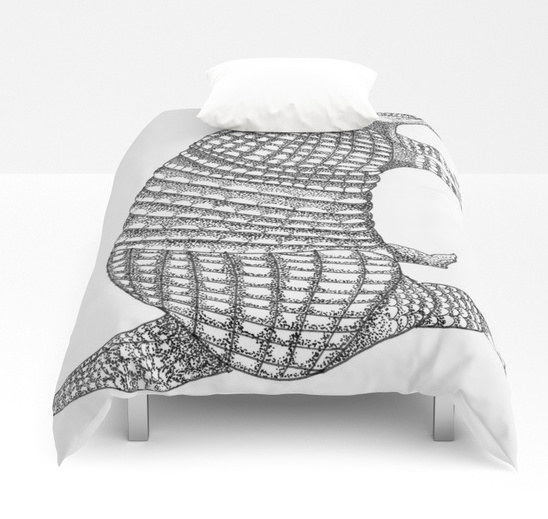 An *armapillow* to satisfy your love of the 'dills and fairies in the coziest way possible. Get it from Stephanie Zibellino on Society6 for $23.99+ (sizes S–XL). 13. 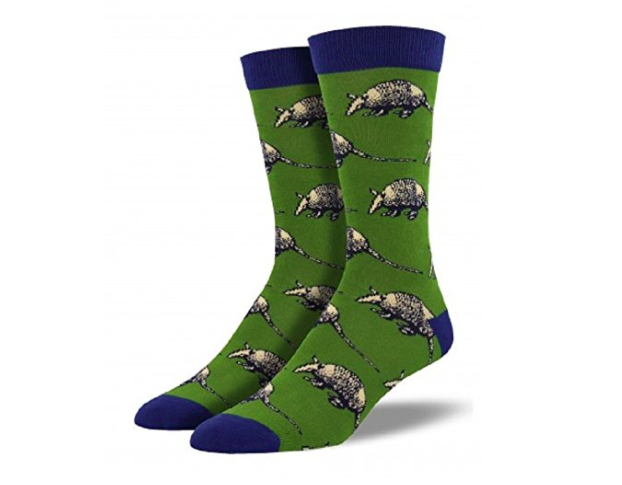 A pair of socks so you can rock some distinguished AF armadillos every day. 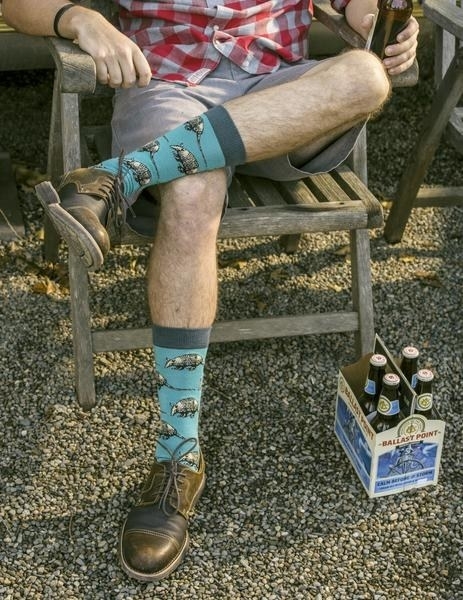 Get them from Amazon for $12 (green), from Socksmith for $12 (green), or from BoldSocks for $12 (teal). 14. A wall clock that'll tell you the only time you need to know – 'dillo time. Get it from Sharon Turner on Society6 for $30.99 (frame available in three colors). 15. 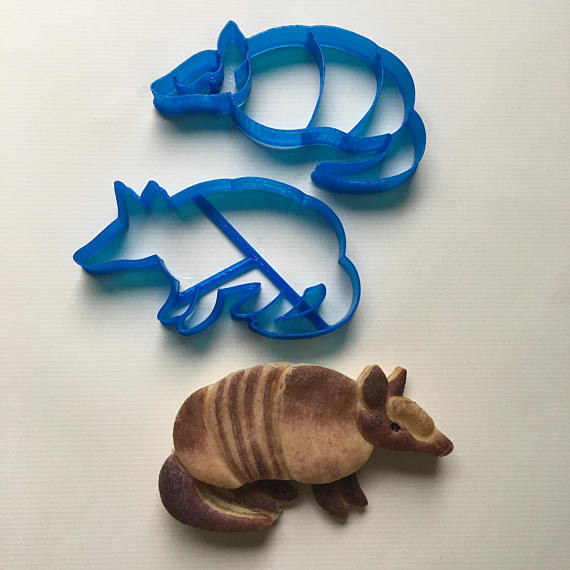 A set of two cookie cutters you just may fawn over forever. 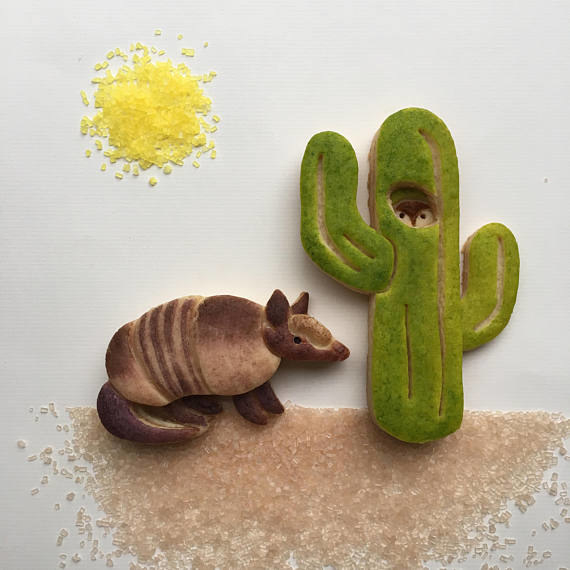 Armadillo cookies are the only cookies one needs, amiright? Get them from Sweet 3D Creations on Etsy for $9.99. 16. A duvet cover for snuggling up to the BFF of your dreams. Get it from Brave Corona on Society6 for $99+ (sizes twin–king). 17. 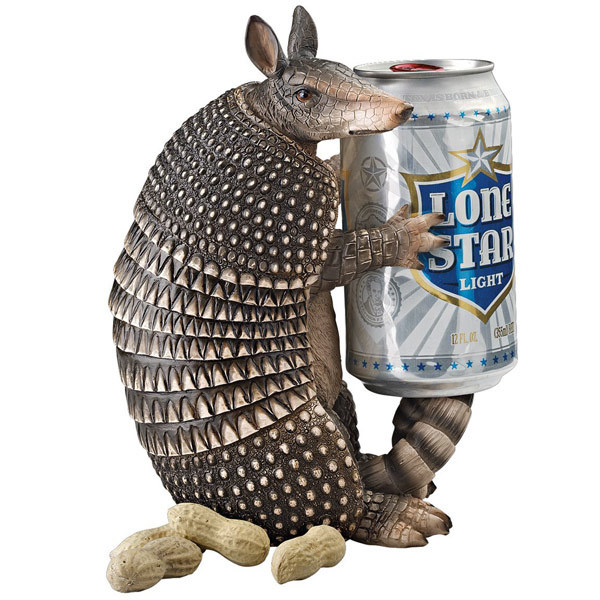 An armadillo ornament babe to brighten up your Christmas tree/wreath/hang it from a necklace, no judgement here. Glass-blown and crafted with the love every 'dillo deserves. 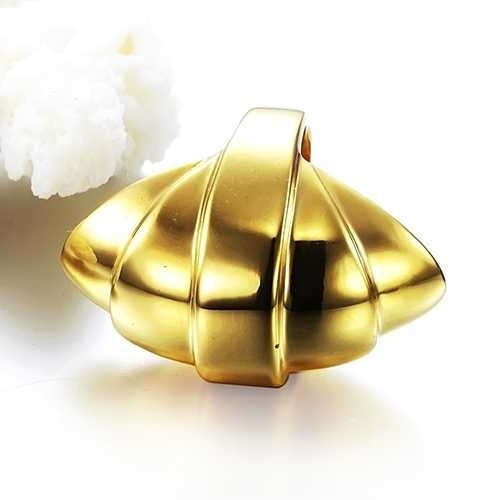 Get it from Amazon for $9.69. 18. 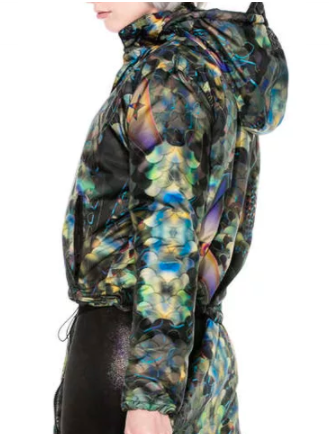 A waterproof, armadillo-inspired raincoat so you can *arm* yourself against the elements and boring fashion choices. Raincoat includes a compact pouch, a hood you can hide, and zippers which allow you to adapt it from a full-length coat into a jacket. Get it from Colorat on Tictail for $191. 19. A handmade, large planter that'll keep your plant cozy and safe. Get it from Cindy Searles on Etsy for $48+ (available in nine colors). 20. A tote bag featuring two ~amordillos~ worthy of filling with everything you love. Get it from Diana-Lee Saville on Redbubble for $20+ (sizes S–L). 21. A temporary tattoo to cherish your little 'dillo friend everywhere you go. Get it from Nature Tats on Etsy for $4.99. 22. An *armachillo* hoodie so you can stay warm in the coolest way possible. Aramachillo is so cool, they glow. Get it from KatethePro on Redbubble for $45 (sizes S–2XL). Also available in pullover, long-sleeve shirt, and T-shirt. 23. A stroller blanket that'll be just as tough (and precious) as a real baby-dillo. Okay so maybe not as tough as a 'dillo carapace, but close. 24. An A-line dress ready to become your next ~dramadillo~ free outfit. 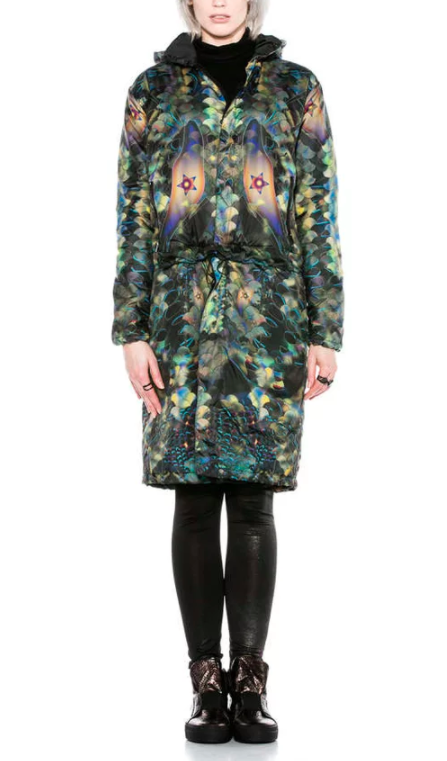 Does it get any better than throwing on a 'dillo dress and heading out into the world? Doubtful. Get it from Carmen Hickson on Redbubble for $46 (sizes XS–2XL). 25. And the world's best mug featuring the only words worthy of saying before you have your daily dose of caffeine. Speak to me, lil' 'dillo. Get it from Cute Mugs And Things on Etsy for $13.59.